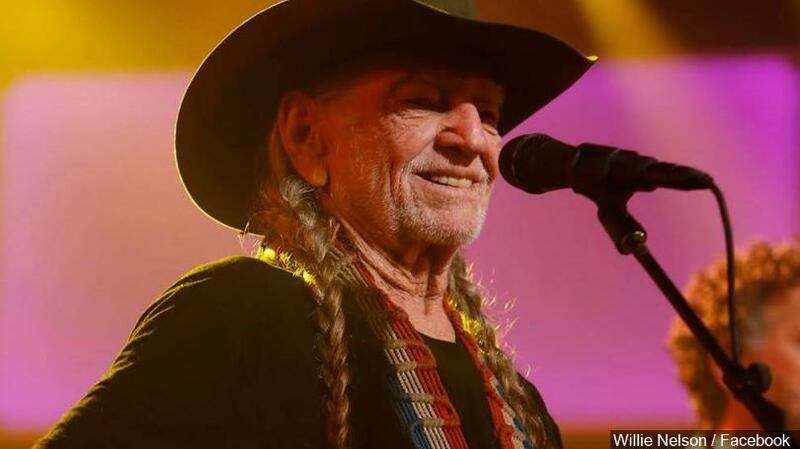 DUBUQUE, Iowa (KCRG-TV9) – Police are warning to check your tickets if you’re planning to go to the Willie Nelson concert in Dubuque Friday night. Police say a suspect was caught selling fake ticket’s to the Willie Nelson concert at the Five Flags Center. Police say it was a private sale in an online marketplace. Anyone suspecting they may have a fake ticket should contact the company where they bought the ticket, like a stubhub or other ticket vendor. This entry was posted on Friday, April 13th, 2018 at 9:25 am and is filed under News and Reviews, Photographs. You can follow any responses to this entry through the RSS 2.0 feed. You can leave a response, or trackback from your own site.